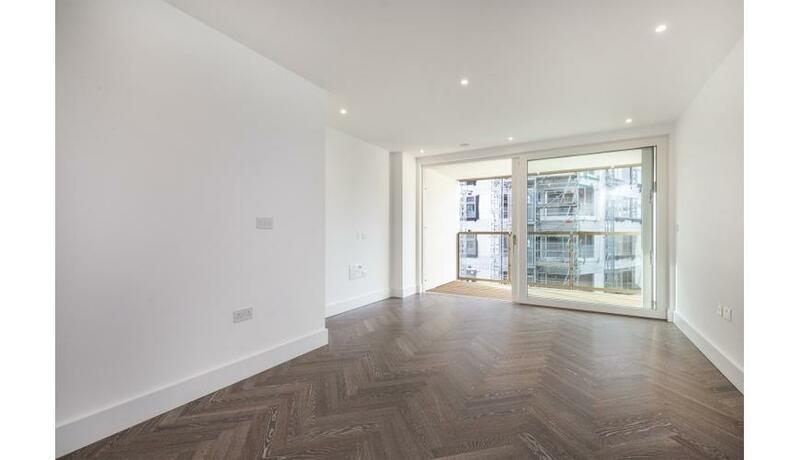 A brand new two bedroom apartment in the eagerly anticipated London Square development. The flat comprises a large open plan living area, two double bedrooms with built in wardrobes, modern bathrooms, fully fitted kitchen and a roof terrace. Residents' will benefit from a 24 hour concierge service and gym. London Square Caledonian Road is located within a short distance to Caledonian Road tube station (Piccadilly line) and Caledonian Road and Barnsbury overground station. King's Cross St Pancras International is one stop away offering the best transport links nationally and internationally.